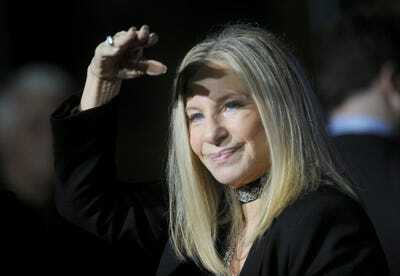 In an interview with Variety, singer Barbra Streisand revealed she had her dog cloned after it passed away. In a New York Times editorial on Friday, she explains why – and that the process actually produced four clones. Barbra Streisand loved her Coton de Tulear dog so much that she had it cloned after it passed away last year, she revealed in a Variety interview earlier this week. And in a New York Times editorial on Friday, Streisand explained why – and said the experiment actually produced four clones. 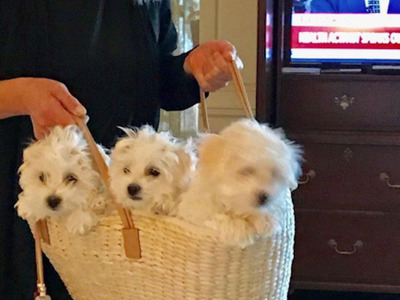 Between Samantha passing away and the clones, though, Streisand ended up with two other dogs: a Maltipoo named Sadie that she adopted because she missed her old dog so much, and then another Coton de Tulear that Samantha’s breeder offered Streisand. And then she got a call from the lab. Three healthy clones were sent to Streisand (a fourth died), on top of the two she had acquired.